Are you new to Scratch and need some help? Were you out of class when we covered the basics? 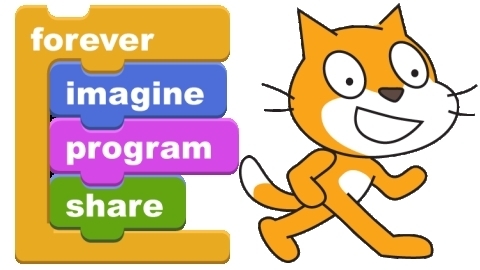 Watch the tutorial on the right to learn all about the basics of Scratch. You'll be computer programming in about 10 minutes!